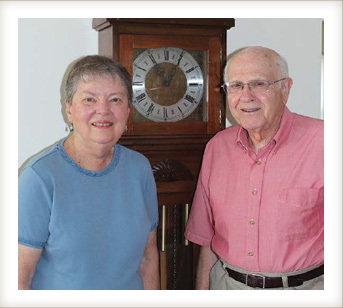 Travel and service have been running life themes for Carol and Wayne Spangler since they married more than 65 years ago. Moving to the Village makes the fourth time they have lived in the town of Bridgewater as a couple. The first time was when Wayne attended Bridgewater College to finish a teaching certificate (the couple had met while attending the college earlier). Both Carol and Wayne held teaching positions in Tokyo, followed by a stint in France, where Wayne continued teaching for the Department of Defense. The couple returned to Bridgewater with a baby daughter they adopted in Luxembourg. They adopted another child, then answered a mission teaching call in Nigeria. They returned to the U.S. so Carol could give birth to their third and fourth children. During this time, they volunteered with their church, served Meals on Wheels, and cared for more than 180 children during their time as foster parents. When it came time to retire, Carol and Wayne returned to the town they had lived in many times before and where they met. 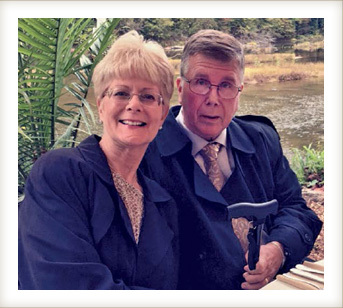 Carol is still very active in the Church of the Brethren, and Wayne was involved for many years with disaster response programs, including four trips to the Virgin Islands where he rebuilt houses. He also busies himself with his hobby of repairing and restoring antique clocks. The Spanglers have seen and served all over the world, but they are happy to come home to Bridgewater. One thing that attracted them to Bridgewater was the variety of care levels they offered. Mary explains the importance of being able to “slide back and forth” through levels of care as needed. In the event of an injury or health emergency, they know they will receive the care they need, whether it’s a temporary or longer stay in Assisted Living or Nursing. The supportive and loving environment is another reason the Whitleys chose Bridgewater. During their first week here, Jack fell in Maple Terrace. The Whitleys fondly remember a fellow resident and Bridgewater College graduate who helped him back up, saying, “We Eagles have to stick together.” This community feeling has made them feel right at home. 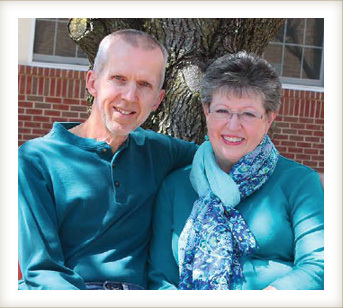 Mike and Cindy met while attending Bridgewater College. 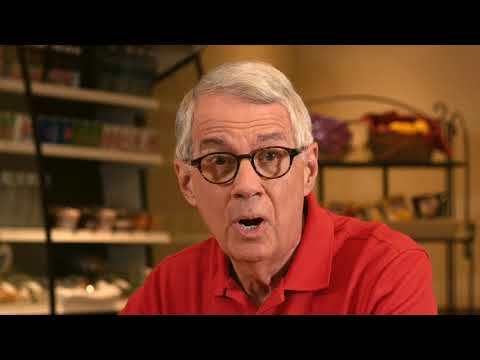 After moving to West Virginia and raising their family, the Fikes retired and settled at Bridgewater Retirement Community.